Six people appeared in court on Monday morning in New Zealand on charges that they illegally shared video of last month’s mosque shooting, where 50 Muslims were slaughtered while worshipping. Christchurch District Judge Stephen O’Driscoll — representing the same community where the attack took place — denied bail to 44-year-old Philip Arps and an 18-year-old suspect who have been in custody since last month, according to CBS News. The other four charged are not in custody. They face up to 14 years in prison if convicted of violating New Zealand’s law against sharing or supplying objectionable material. 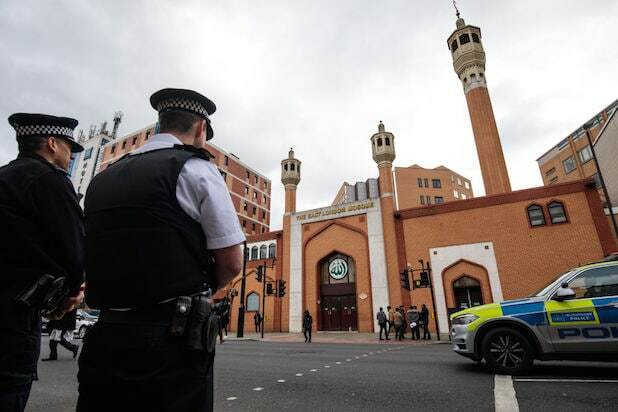 New Zealand’s chief censor has banned sharing the livestream video of the attack, as well as the manifesto of suspect Brenton Harrison Tarrant. The attack was initially livestreamed on March 15 on Facebook. The livestream lasted about 20 minutes, with Facebook later saying it took the video down 12 minutes after the livestream ended. Facebook VP Guy Rosen said the video was viewed about 4,000 times. The social network has been criticized by some critics, including New Zealand Prime Minister Jacanda Arden, for not pulling the video down sooner. Arden said major tech companies bear “responsibility” for allowing the video to spread. Prosecutor Pip Currie opposed bail for the 18-year-old suspect for adding the caption “target acquired” to his resharing of the mosque being attacked, CBS News said. He’ll appear in court in late July.